Bradley Doyle, a fishing guide on Lake Conroe, developed a catfish bait without the foul odor many other such baits carry. Luke has tested the bait himself and speaks with Doyle this week about the bait's effectiveness and uses. 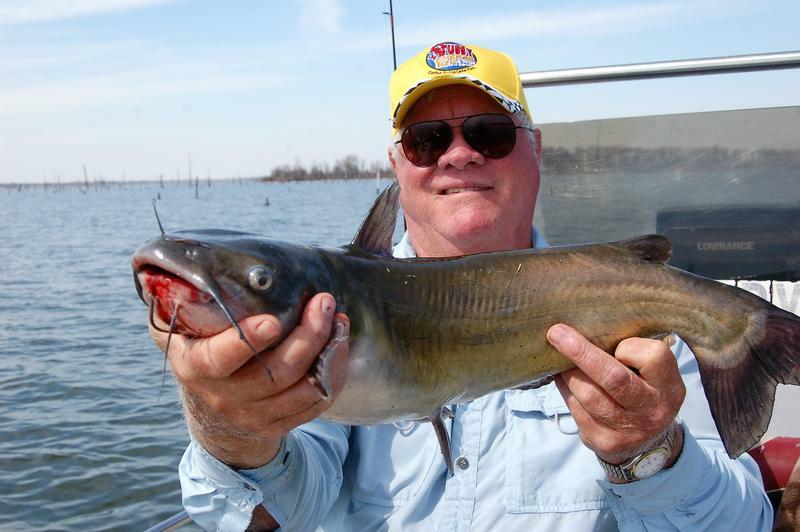 This week, Lake Tawakoni catfish guide David Hanson (903-268-7391) joins Luke and talks about catching blue catfish during a time of plenty when the bite is changing from "trophy" season during the winter months to now, when large numbers of "eater" size catfish are the norm. 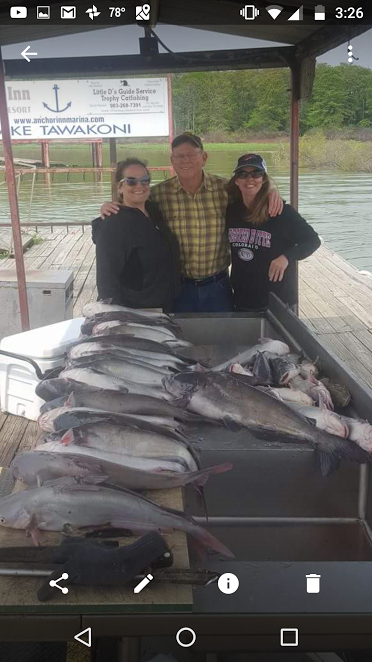 On a trip earlier this week, Luke and his daughter Ashley with family friend Karrissa joined Hanson for some fast paced catfish action and left the dock with 5 gallons of snow white blue catfish fillets. Tune in this week and learn how to catch them! This week, Luke visits with Cpt. Mike Williams (www.galvestonfishingguides.com) and gets an update on coastal fishing. 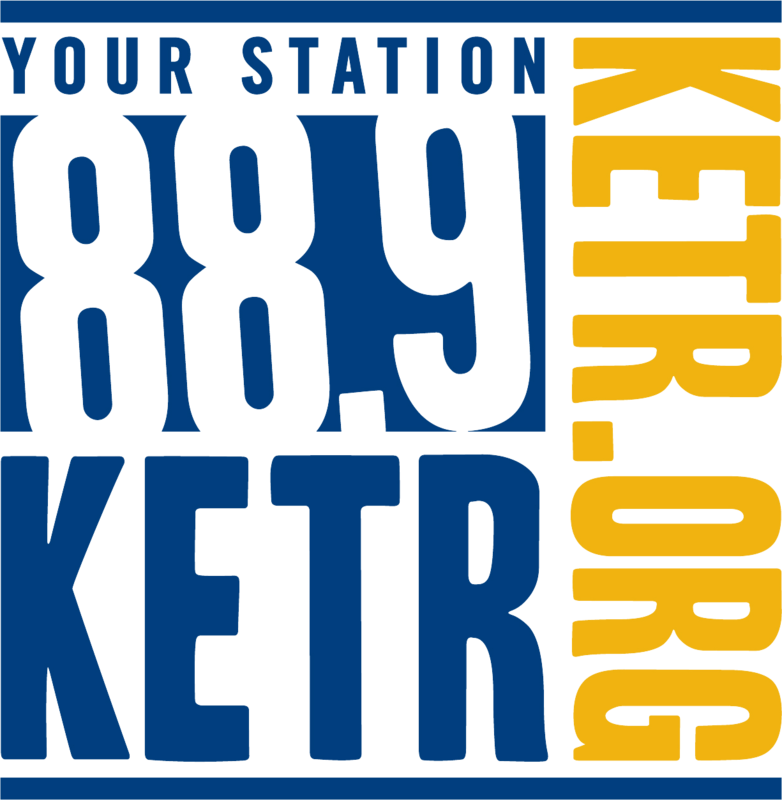 During the second half of the show, Will Herring (www.wildboarmeats.com) joins Luke and gives a current report from Austin on efforts to stop the use of Warfarin (a common rat poison) to control the wild hog population. 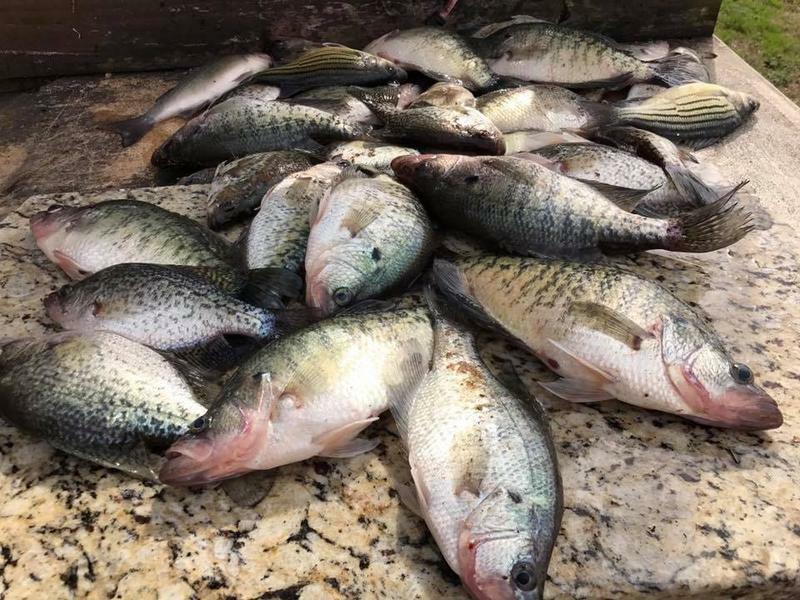 Also, a shallow water crappie report from Lake Fork. 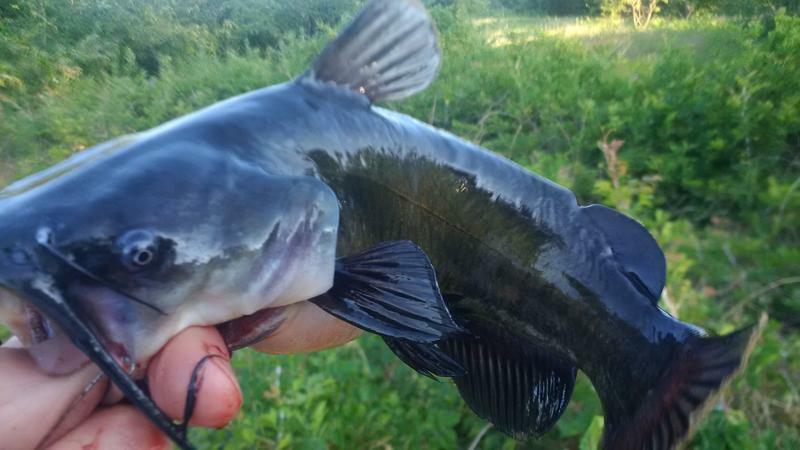 Luke's guest this week is Stubby Stubblefield, maker of STUBBY'S CATFISH BAIT (903-520-3635). Stubby and Luke discuss the fine points of catching those big and TASTY channel catfish that are well known at Lake Fork. Luke's guest this week is Will Herring, founder and owner of Wild Boar Meat Company (www.wildboarmeats.com) in Hubbard Texas. Will is on the cutting edge of the proposed use of Warfarin (used in rat poison) to kill wild hogs. Tune in and learn some things you might not know about what is being done to stop the introduction of poison to our environment. Luke's guest this week is Will Herring, founder and owner of Wild Boar Meat Company in Hubbard, Texas. Will and Luke discuss the recent ruling by the Texas Agricultural Commission to allow Warfarin to kill hogs in Texas. If the use of poison is allowed, companies that currently process wild hogs may have to close their doors. 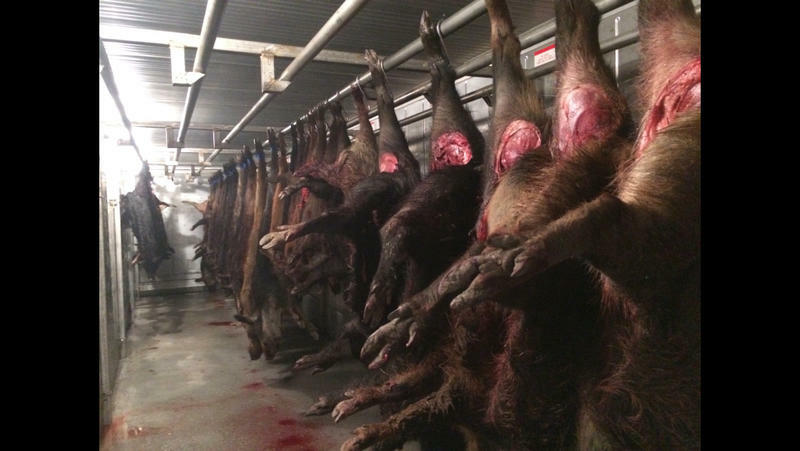 Hog trappers may also be put out of business as there will be no market for the hogs.